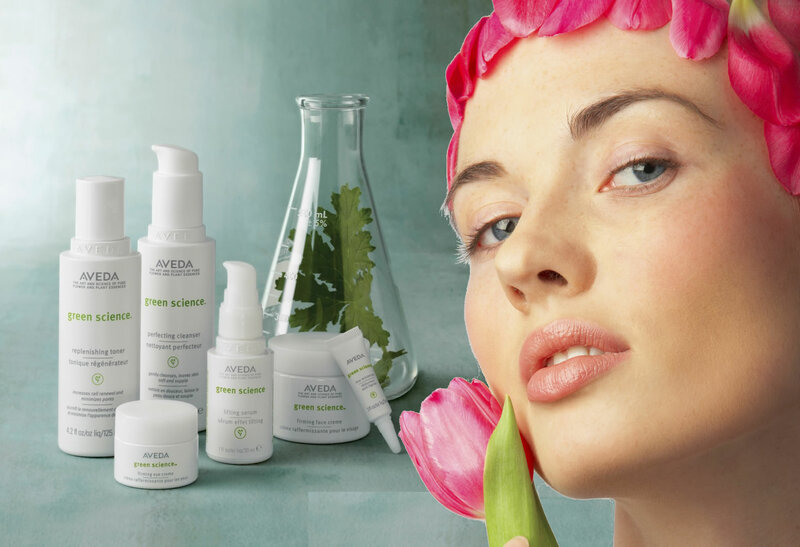 This treatment increases outer peace with a multi-faceted approach to treating acne. With special focus on skin exfoliation and visible redness reduction, this treatment helps clear the skin without over drying and irritation. Immerse yourself in the healing process of Marma therapy to eliminate stress while soothing and nurturing your skin. 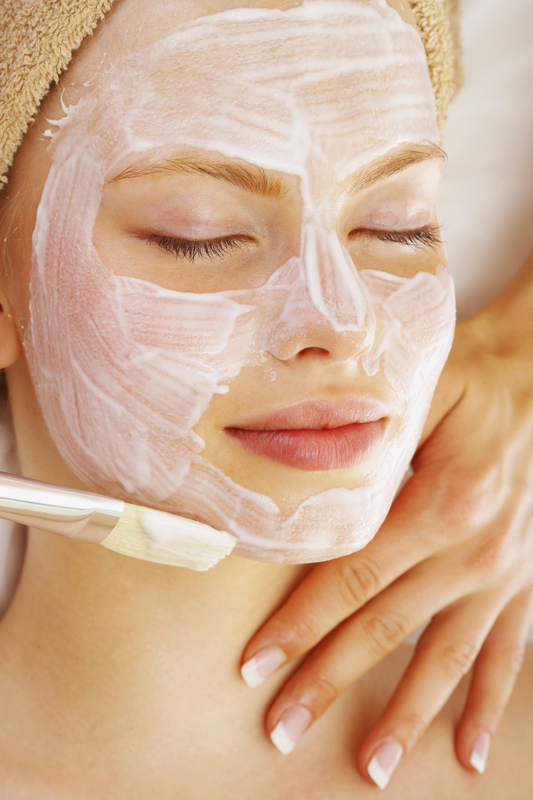 This facial cleanses and rejuvenates your skin as it balances your body’s energies. 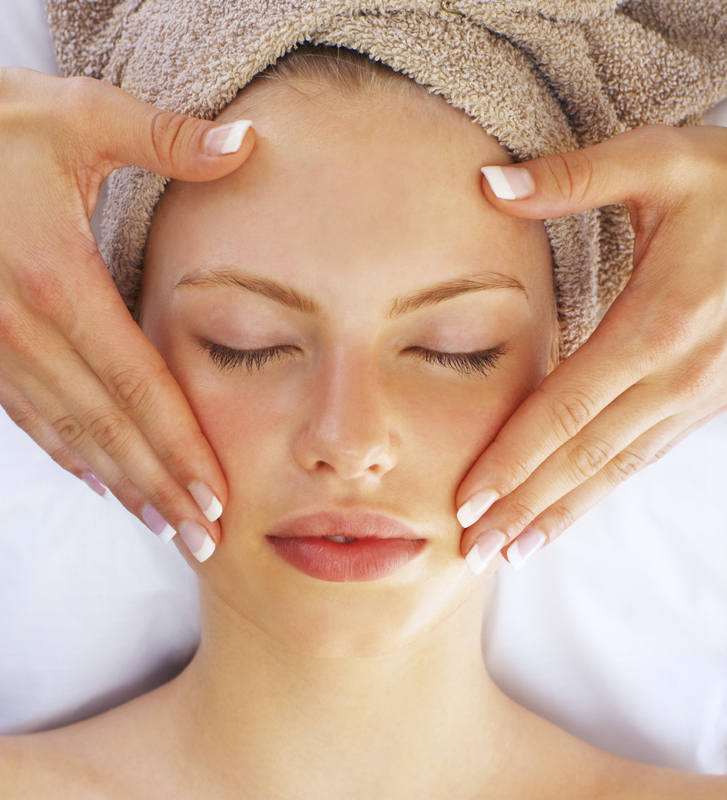 Cleanse and purify congested skin with this rejuvenating facial designed to awaken inner beauty. Gentle, extensive exfoliation and thorough extraction highlight this treatment in which customized mask soothes irritation and enhances cellular renewal.